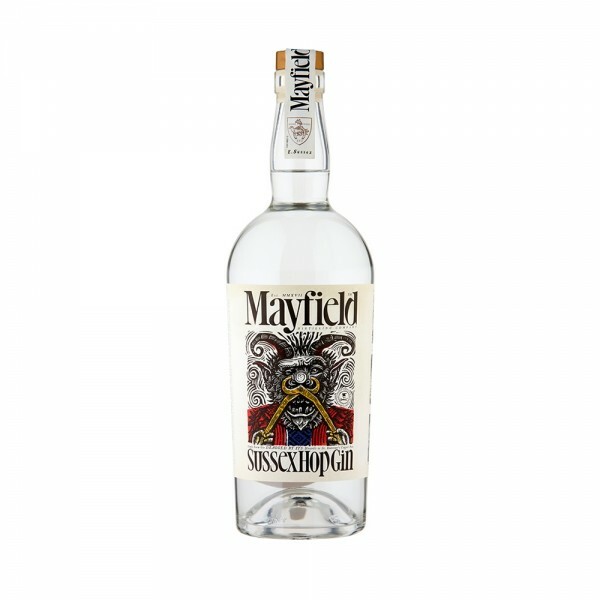 Mayfield Sussex Hop Gin is a lively, zesty gin made with just eight botanicals. Alongside traditional citrus peels and juniper, the addition of the Sussex hop botanical provides a floral note with a delicious subtle sweet bitterness that plays against the pine-and-spice juniper heart. The unique label depicts the story of St. Dunstan & The Devil, that took place in 10th Century Mayfield village in Sussex. A talented metalworker who was spreading the gospels of Christianity, St. Dunstan took on the devil with a pair of red-hot tongs from his blazing fire and clamped them hard on the Devil's nose. 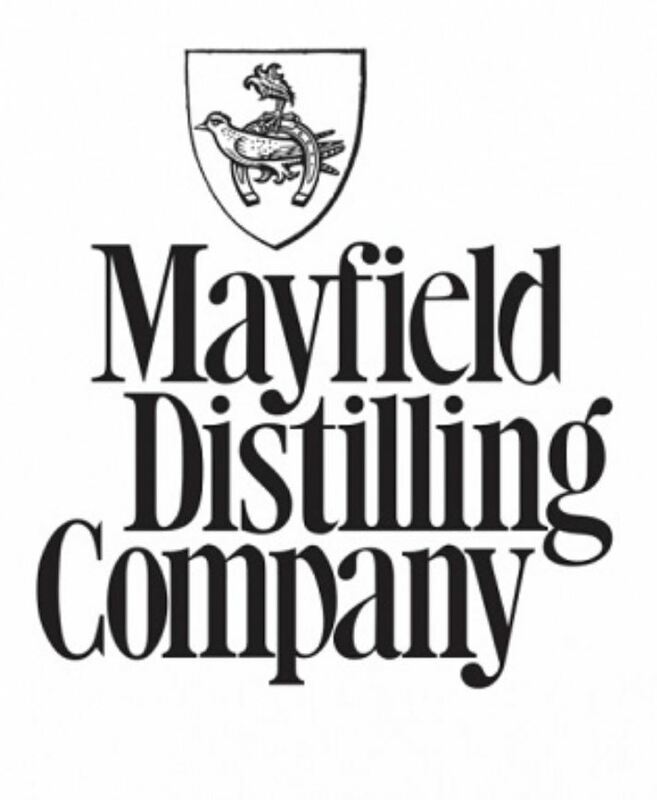 A gin-lovers gin with an elegant finish and a unique twist. The balanced profile is elevated in a G&T, best garnished with a citrus wedge.